When my family began our first adoption journey in 2001, we began looking into adoption grants as one way to help us fund our adoptions. Little did I know there were so many details to consider before applying! Eight years and three international adoptions later, I began to notice a few patterns in the world of adoption grant applications. It would have saved me a ton of time and a lot of frustration had this information been available when we first started our journey. Since one of my goals is to help save you time and frustration, I want to share this list of four things you should consider before you begin to apply for adoption grants. Nearly all adoption grant organizations have some sort of application criteria. What are eligibility criteria anyway? Eligibility criteria say who is eligible to apply and who is NOT eligible to apply. If you are single and applying to an organization that only offers grants to married couples, then you would be wasting your time. If you are not a Christian and you are applying to an organization that only offers grant to Christians, once again you would be wasting your time. Some organizations have more than one set of application criteria. For example some sources may only accept applications from Christian married couples and making less than $60,000 annually. 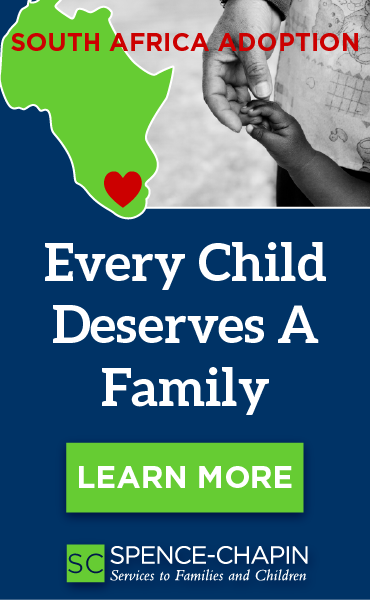 Another example might be a grant for families adopting special needs or a particular special need and the family lives in a particular state or area of the country. Others may only offer a matching grant format. In reality there are more grants available for Christian married couples than for anyone else. HOWEVER, there are adoption grant sources for singles and those from other faiths or no religious affiliations whatsoever. This is one reason why we built the searchable database of grants and loans inside the Adoption Finance Toolkit. You can search for funding sources based on your needs and family situation. It is very important to know ahead of time what the application criteria are so that you make the best use of your time and resources. Almost every granting organization requires that adoptive families have a completed home study. There are only a few sources where families can apply at any stage in the process. The vast majority require this critical piece of documentation. In most cases you will be asked to send a copy of your home study along with your adoption grant application. Sometimes organizations require a notarized copy of your home study. Therefore, please read through the application requirements carefully and make sure you provide them with the home study information they require. Most adoption grant organizations require list of documents or documentation to accompany a family’s application. 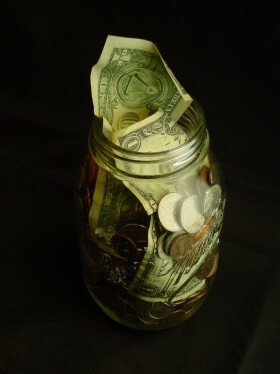 You will need to be prepared to present a working family budget or monthly cash flow, summary of your net worth, listing of adoption expenses (including what has been paid and what still needs to be paid), other financial documents such as pay stubs or letters from employers verifying your income, tax returns for the last few years, and motivation to adopt. If you plan to apply to any Christian based organizations, you will need to supply some additional information about your beliefs, theology and faith. Christian organizations sometimes require letters of reference from your pastor, small group leader and others from your community who can vouch for your Christian character. There may be more documents but you get the general idea…Plan to prepare and send a lot of paperwork! I hope this information has been helpful. 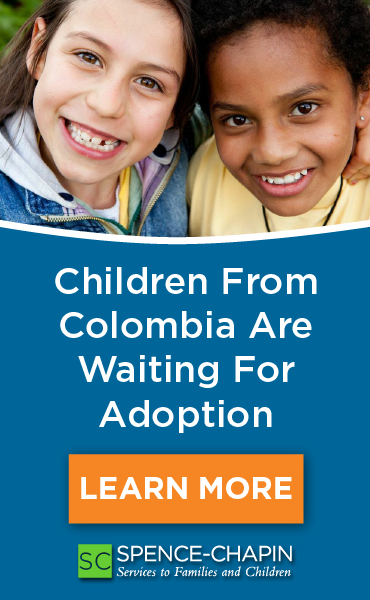 For more information about adoption grants and to find a complete listing of adoption grant sources, please visit www.resources4adoption.com. Cherri Walrod is mom to six children and the Founder and Director of Resources4Adoption.com. Resources4Adoption.com is the #1 educational resource for adoptive families seeking financial assistance. From help in writing compelling grant and loan applications to providing tips for fundraisers, Resources4Adoption offers personalized support for each family.